thanks for the great sketches. Incredible as always. Thank you! 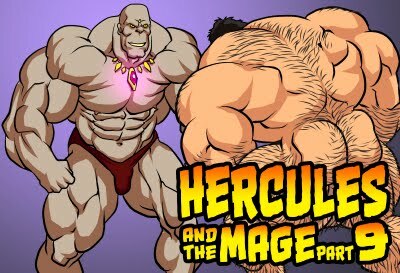 I like Herc' in his Red Trunks! Can you do more of him in red trunks? 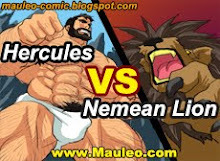 I don't have a paypal, but i'm just dying to see more of Hercules in red tunks, maybe Lucien can wear some, and more Altered Beast Art! I would also like to see the Red Trunks version of the comics you do.